During the month of February, we are thinking all things sweet around here! Which is a really good excuse to make any activity treat-themed, with a little learning of course. 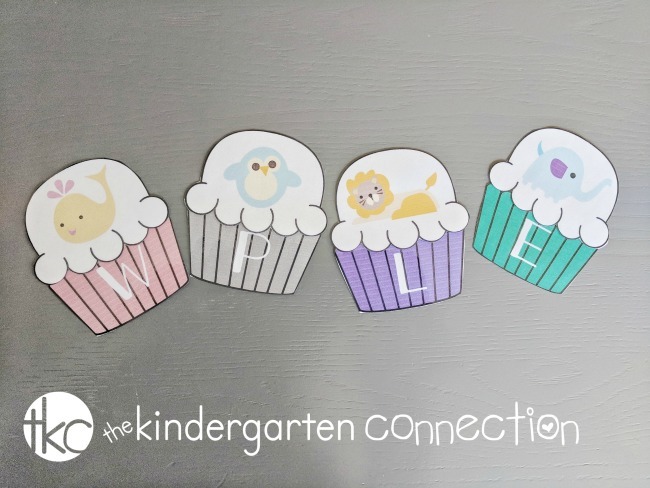 My three-year-old is just beginning to learn her letter sounds, and this has been a really fun way to isolate the beginning sounds of a variety of words and identify the letters. 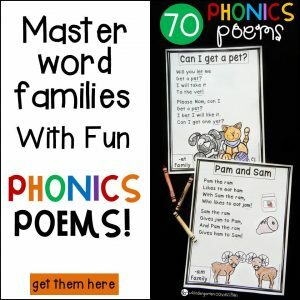 It also helps that the words used in this activity are all very familiar. 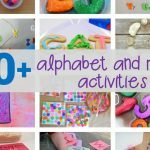 This takes the guessing out of the game, and the child can focus on the letter sounds. 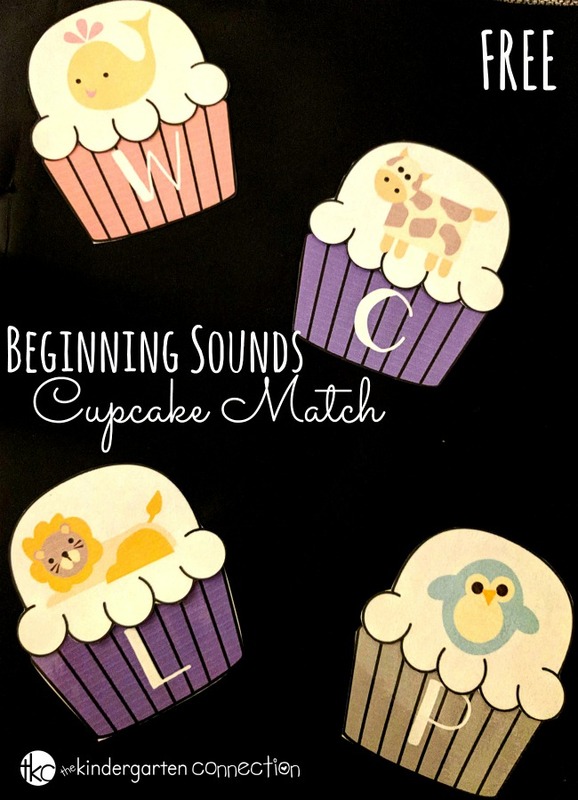 This animal-themed beginning sounds cupcake match is great for early readers to work on beginning sounds in a fun, hands-on way! 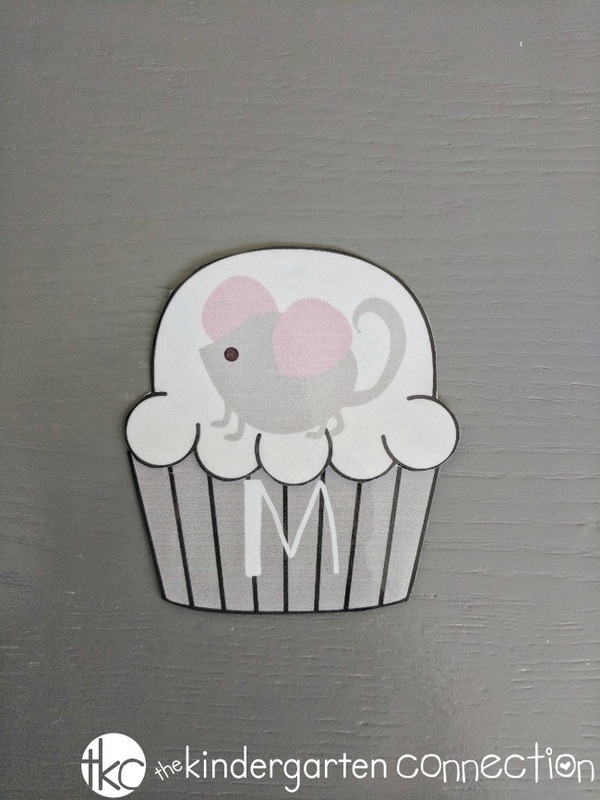 Sweeten up your literacy center with this cute and easy to use cupcake match game! To use this activity, I first printed out the packet. I chose to laminate it and cut out the individual pieces. 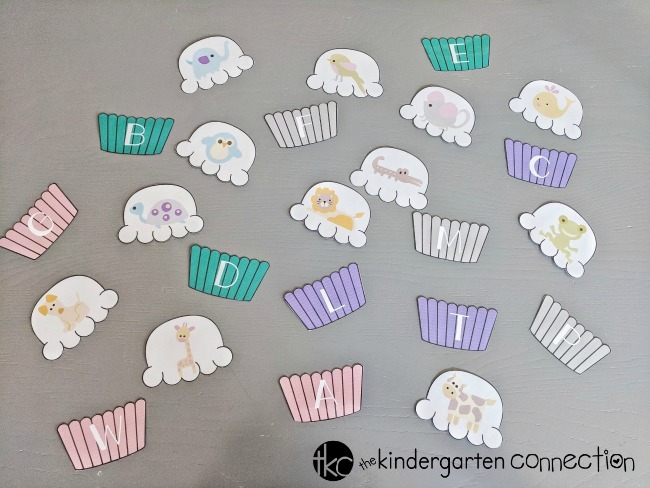 You can spread out all of the individual pieces and assist your child or students by first finding an animal and talking about its beginning sound. Once the sound has been identified, encourage the child to locate the letter. 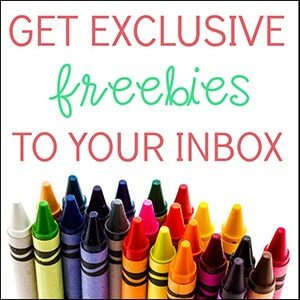 *Note that 2 animals – giraffe and cow – will be ones you will want to chat about with your learners, as they share sounds with other letters! 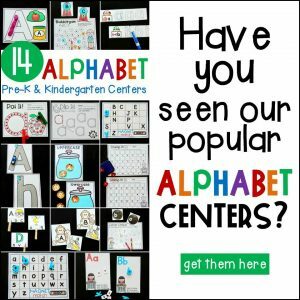 (g and j, c and k) I find this to be great exposure to learning about how the alphabet can be tricky, but so interesting! 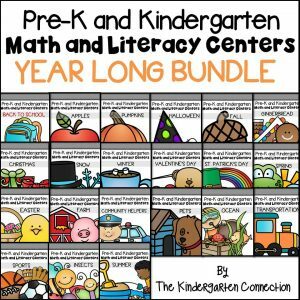 This could be used as an independent activity, or even as a group literacy center game. If your child or student is still working on mastering their beginning sounds, you can limit the number of cupcakes displayed at a time. For my three-year-old, I gave her only three cupcakes to match at a time. As she became more comfortable with her beginning sounds, I added more cupcakes to challenge her! Need some extra (sugarless) sweetness in your learning? You can grab your copy of the beginning sounds cupcake match by clicking the yellow button below. 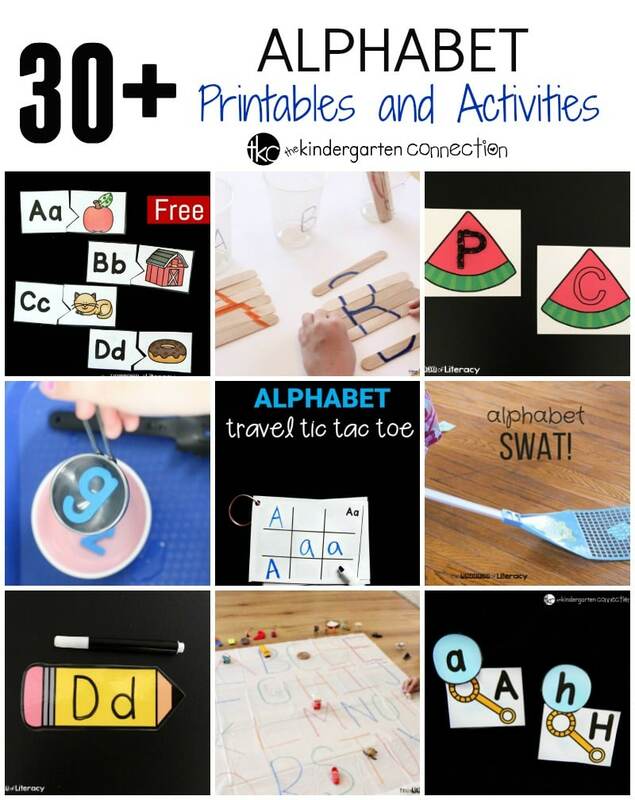 Then, hop over and check out over 30 more alphabet printables and activities!